Cold Spring Harbor Laboratory (CSHL) is a leading international center for research and education. 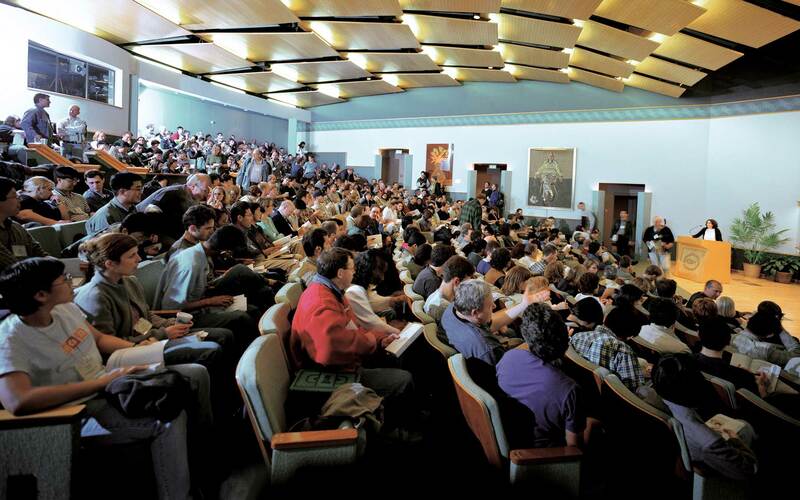 As part of its mission, each year CSHL hosts 25 scientific conferences, 20 Banbury Center meetings and 30 advanced technical science courses, with organizers, instructors and participants from all over the world. The CSHL Meetings & Courses Program is committed to maintaining an open, welcome, and safe environment for all of our colleagues regardless of country of origin. The January 27 Executive Order on Border Security and Immigration Enforcement Improvements has an immediate impact on citizens of 7 countries who temporally cannot travel to the US, irrespective of where they are currently working.